Statesman Klemens von Metternich was born on 15 May 1773 in Coblenz (Koblenz). 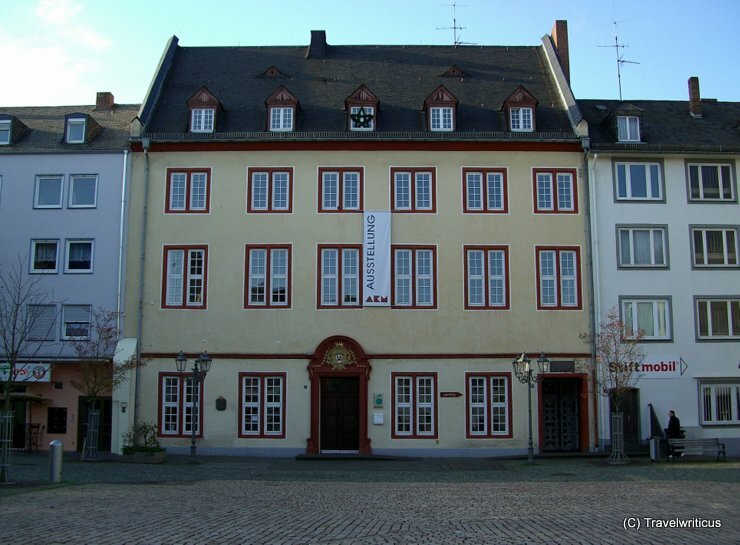 His birthplace is generally known as Haus Metternich or Metternicher Hof. The building was built in 1674 and burned down 1944. The reconstruction took place in 1976.